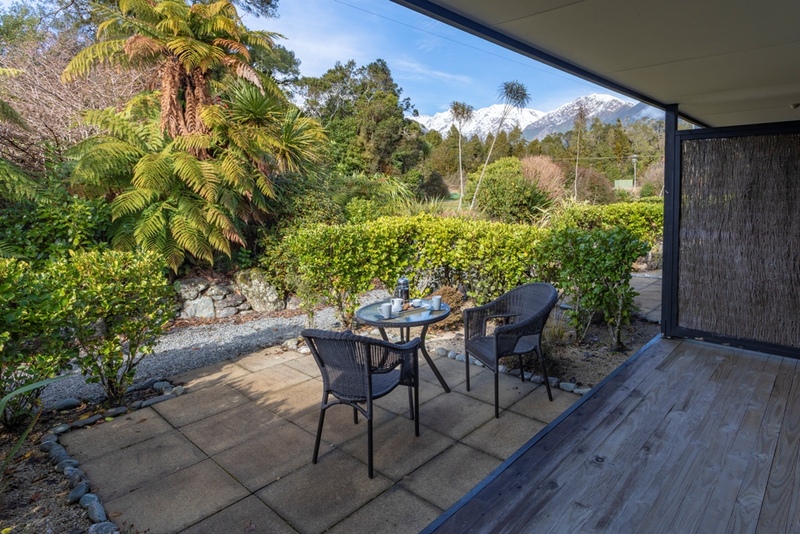 Nestled in the heart of New Zealand's spectacular Glacier Country, seconds away from the majestic Southern Alps and the World Heritage Westland National Park; this luxurious Franz Josef Glacier B&B is an ideal place to unwind and explore Franz Josef Glacier. Set in a beautiful bush garden, Westwood Lodge offers well-appointed bed and breakfast accommodation with views of the West Coasts rainforests and the mountains of the Southern Alps. 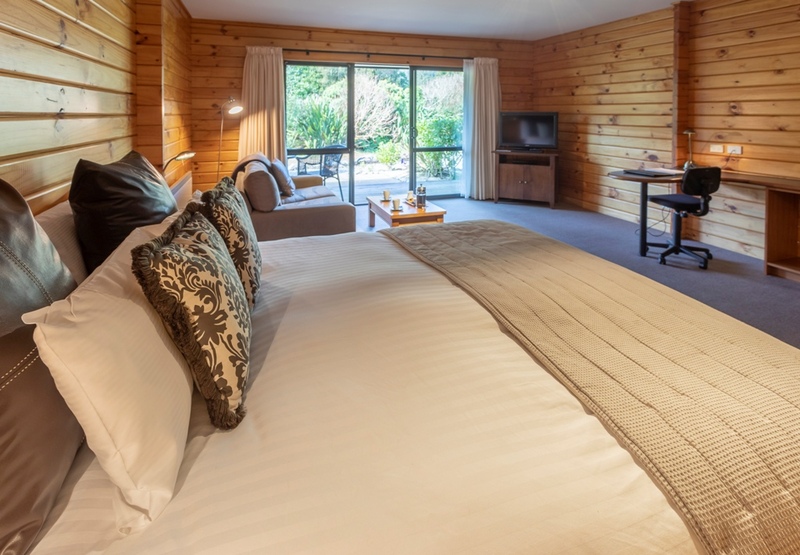 Westwood Lodge is architecturally styled to reflect the New Zealand West Coast forest environment with the warmth of natural timber throughout the rooms. Located just outside of Franz Josef Village, Westwood Lodge is a perfect base for activities on the West Coast. Between trails, glacier tours and hot pools, guests will find that Franz Josef activities are exciting, relaxing and varied enough to keep them occupied for a few days.